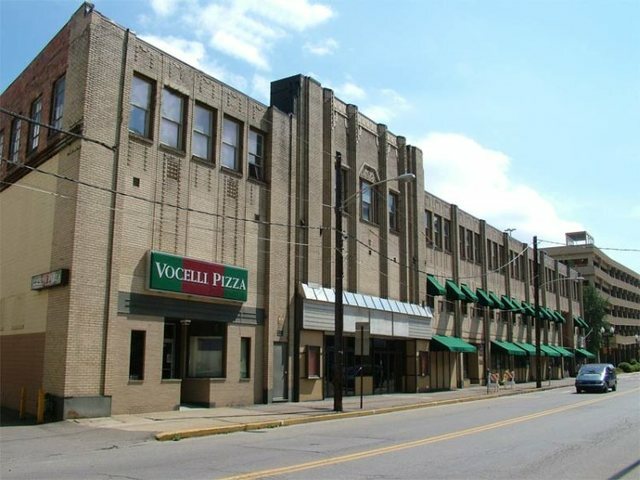 OIL CITY, Pa. (EYT) – Not that it should come as a surprise to anyone, but the days of the building that housed the former Drake Theater in Oil City could be numbered. Webco Industries, which already has a plant in Oil City, recently purchased the 327 Seneca Property in which the theater sits, and the company is looking to ask the Oil City Council to change the zoning of the property from commercial to industrial. According to a letter sent by Michael Howard, Senior Vice President Finance and Administration and Chief Financial Officer for Webco Industries, the company’s initial plans are to repurpose the structures on all of the properties recently purchased by the company – Webco also bought 363 Seneca Street in June 2017 as well as 351 Seneca Street, 349 Seneca Street and 355 Seneca Street within the last month. According to Rick Cook, Oil City’s enforcement assistant/zoning person, Webco has made no decisions on what they will do with the purchased properties. “They are keeping all their options open,” Cook said. Cook, however, said as far as he can tell, since there are no Federal monies attached to the property, a property owner can do whatever they want with the property. According to cinematreasures.org, the Drake Theater was opened in 1928 and designed by Philadelphia theatre architect William H. Lee. The theatre was originally equipped with a Wurlitzer pipe organ and was named after Colonel Edwin Drake, who is credited with being the first to drill for oil in the United States. When it opened on August 27, 1928, the theatre has 2,000 seats. The theatre had a balcony, which closed before the theater did in the mid-1980s and also featured two matching staircases, one of which was removed to make room for a snack bar. According to cinematreasures.org, the theatre closed in 1986 when the movie theatre at the Cranberry Mall expanded from three screens to five. 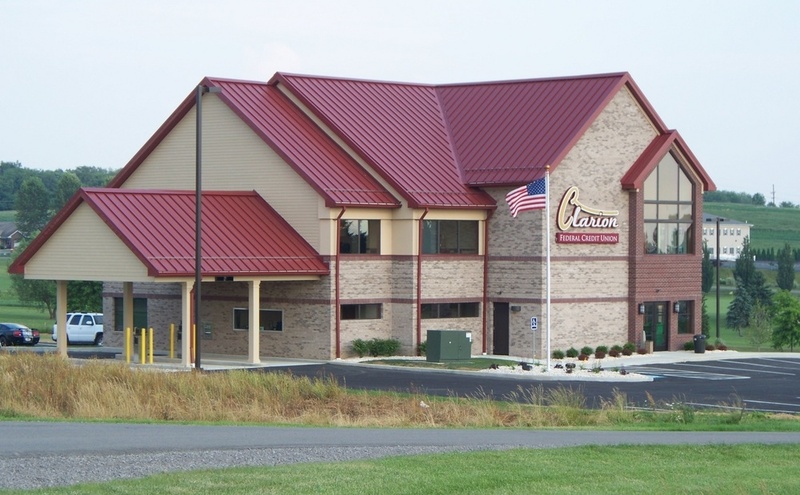 The property was put up for judicial sale in 1995 and was purchased by the late Bruce Taylor, who owned Penn Aire Aviation, Inc., according to local news reports from the time period. Reports indicate that Taylor bought the building for $70,500.00 outbidding a group that wanted to save the theater. Webco, in turn, bought the property from Penn Aire.